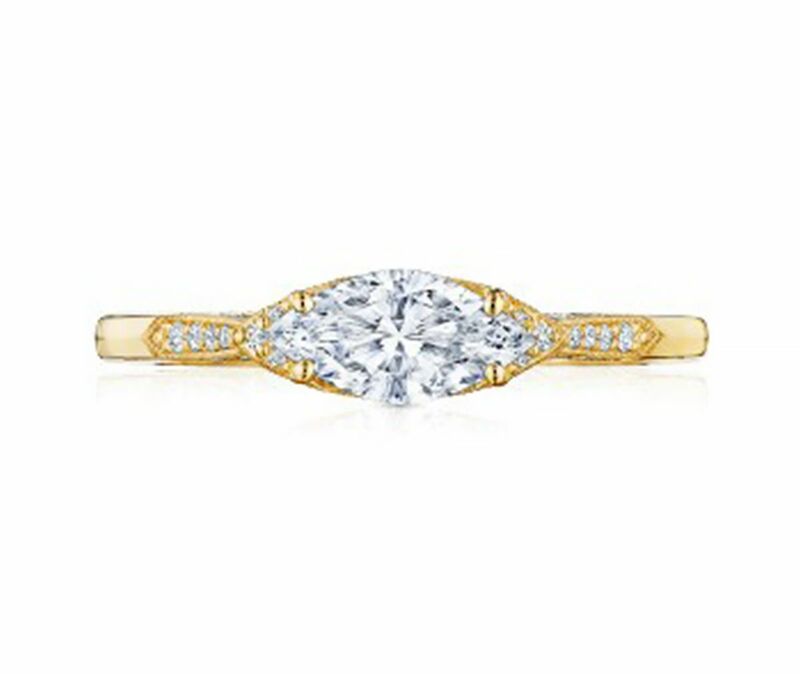 The options can seem endless when it comes to engagement ring designs, making it near impossible to choose a style you love. 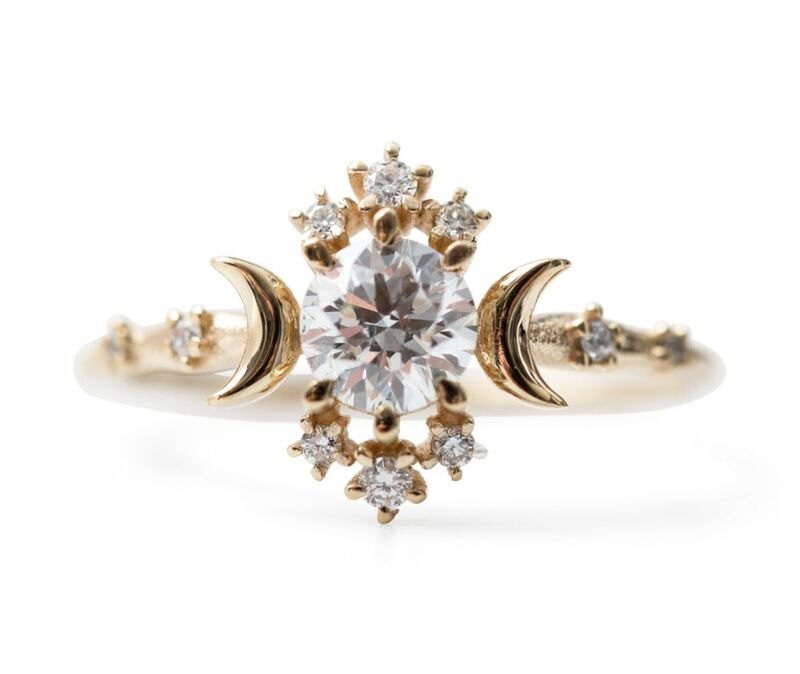 But if you’re the type of bride who’s looking for something a little bit outside the traditional realm of engagement rings, you’ve come to the right place. 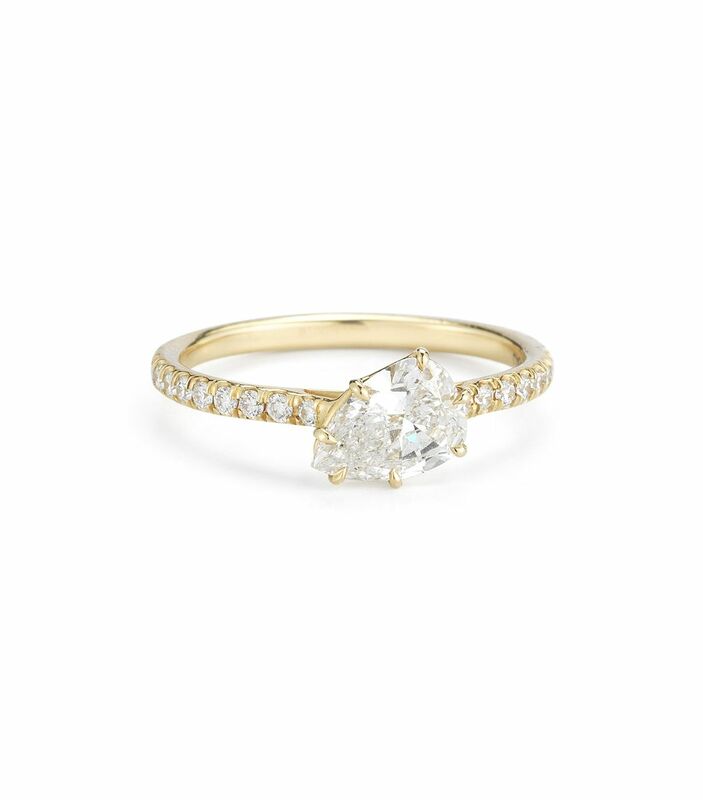 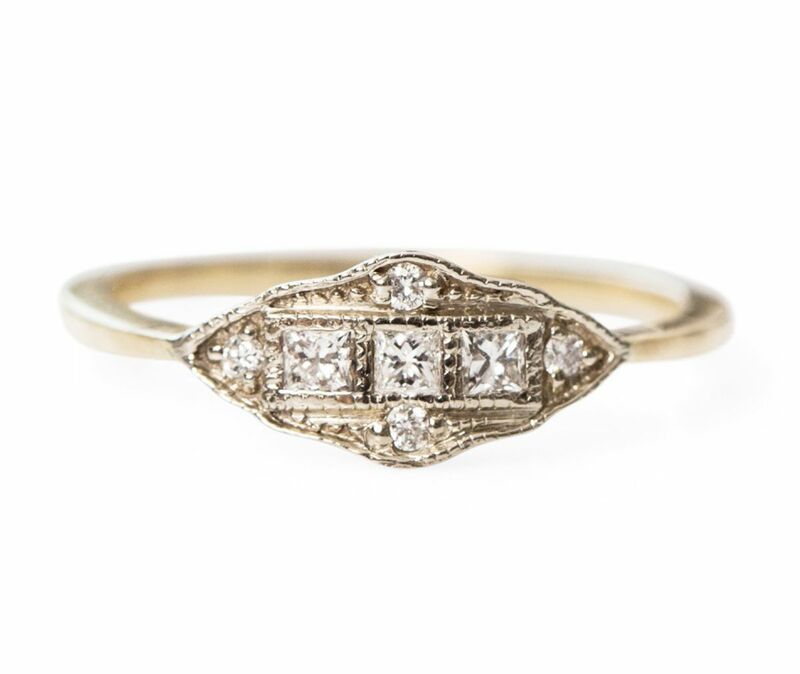 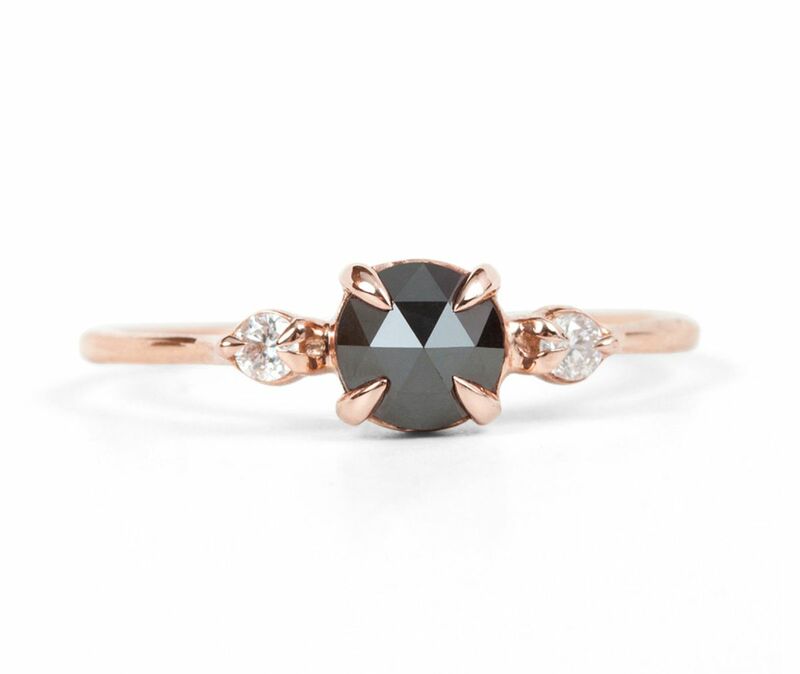 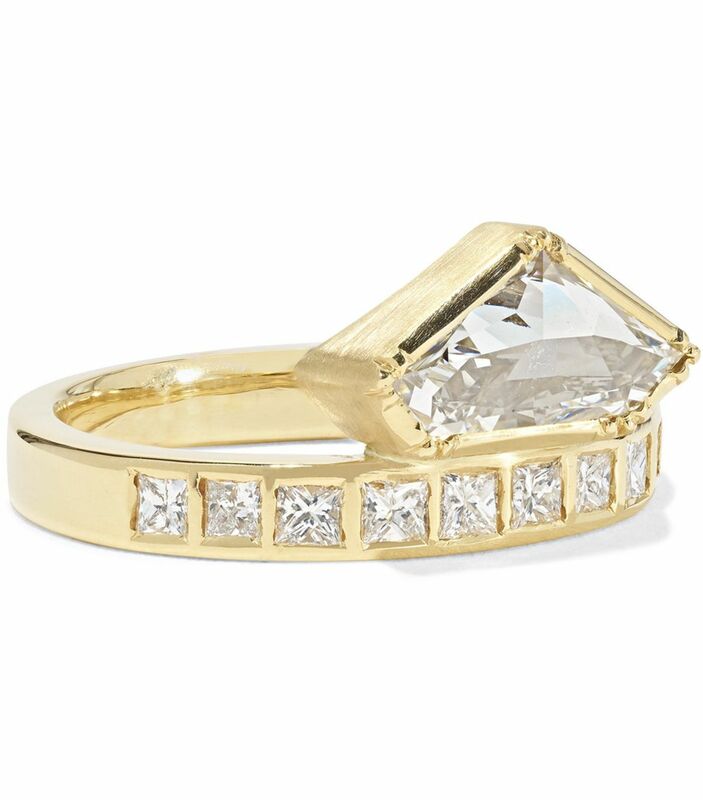 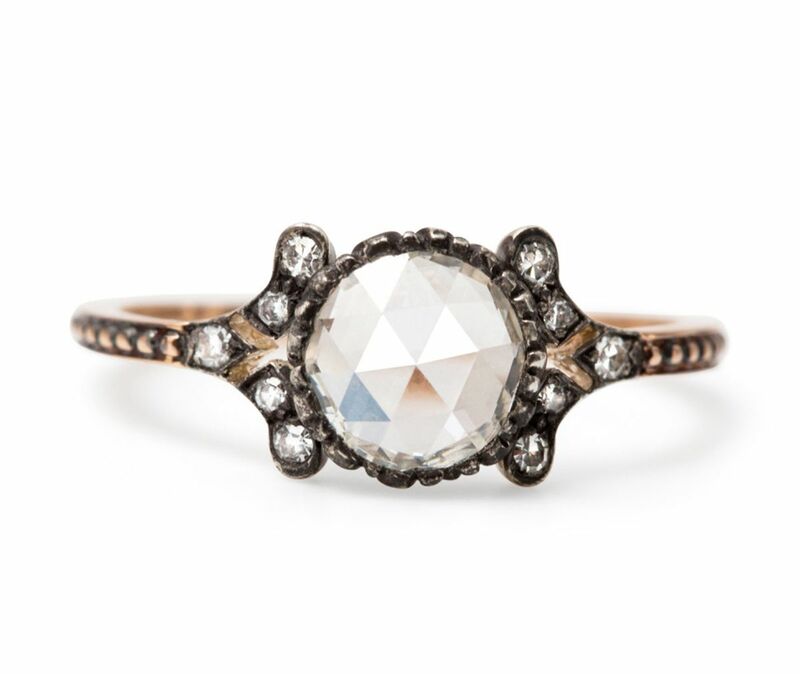 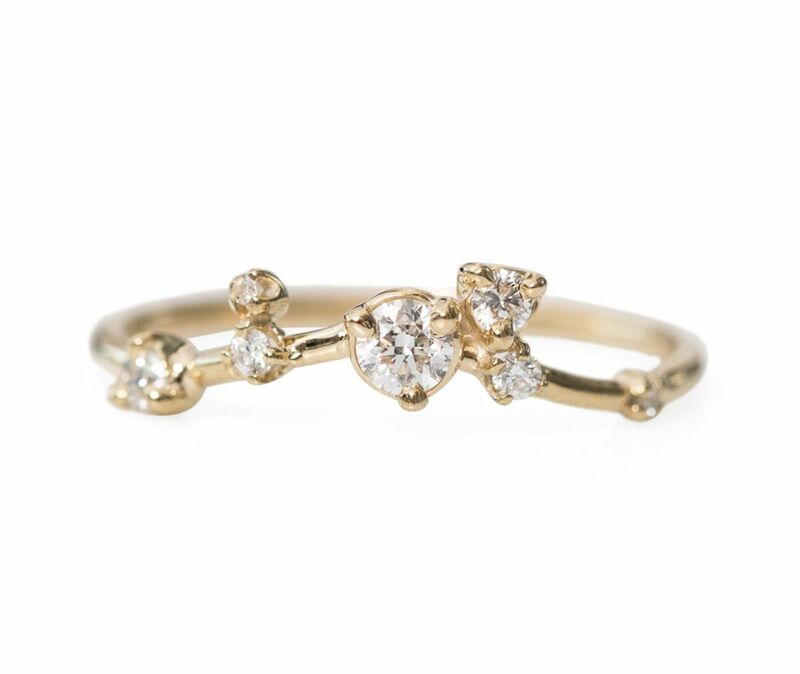 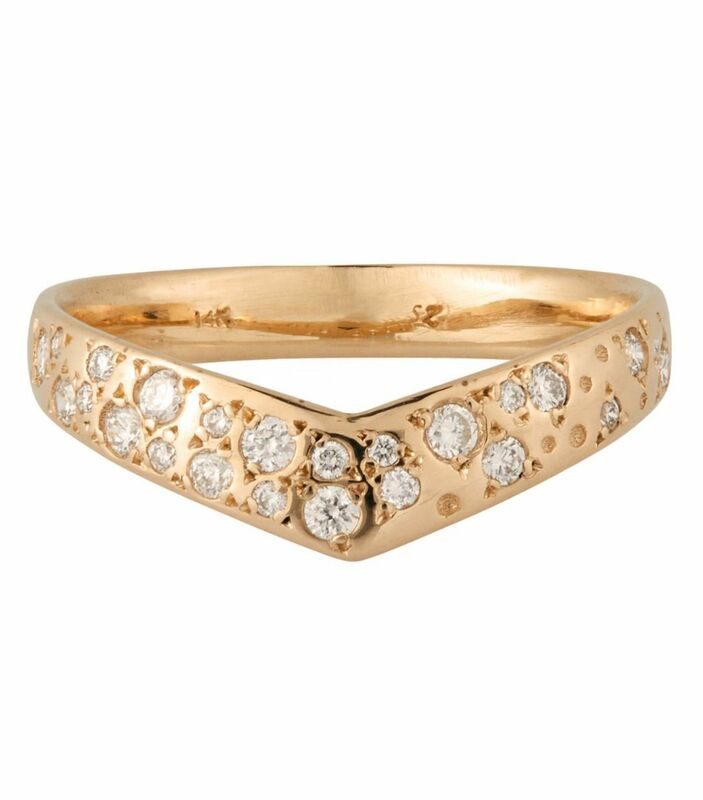 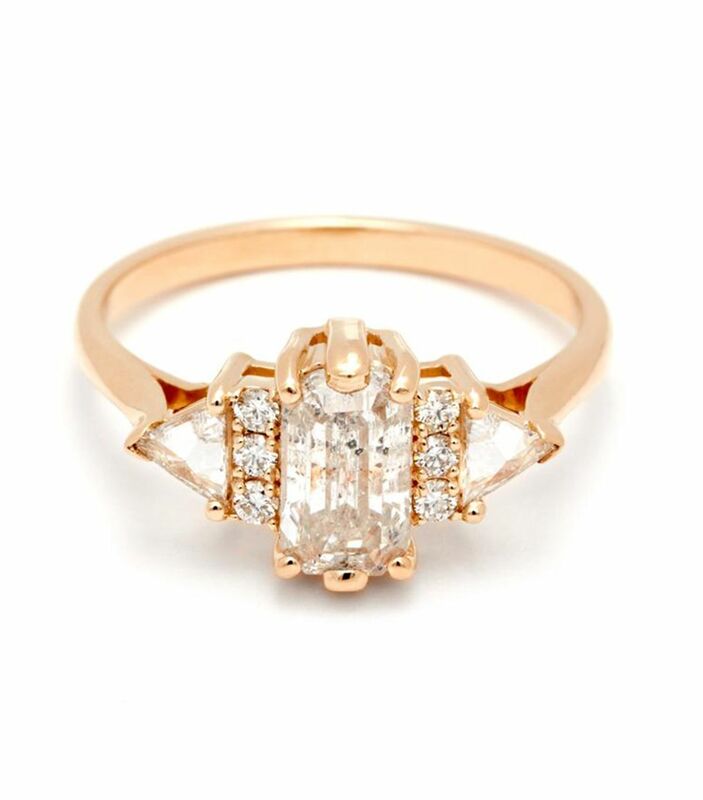 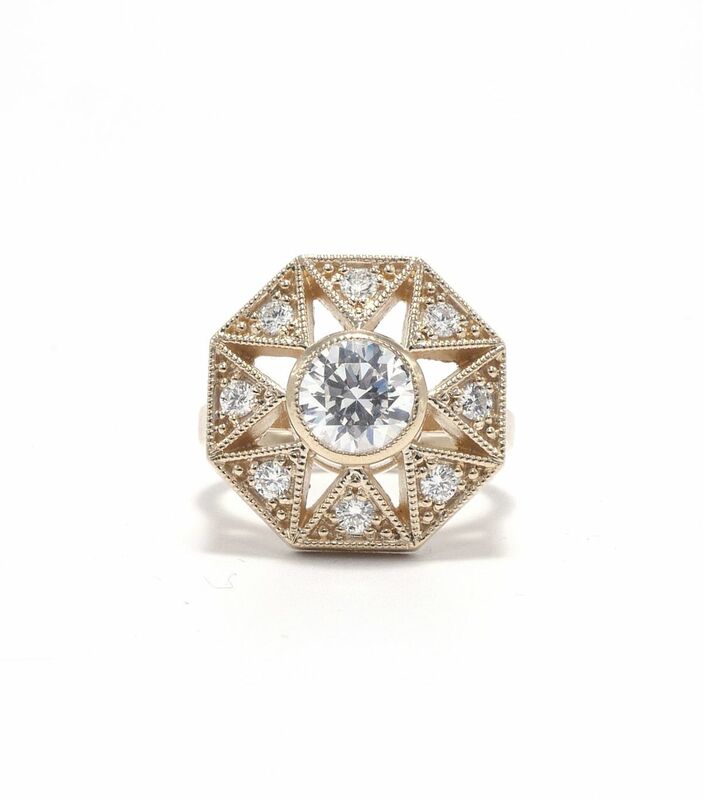 Instead of simplistic placements, below you’ll find ornate settings on vintage-inspired rings. 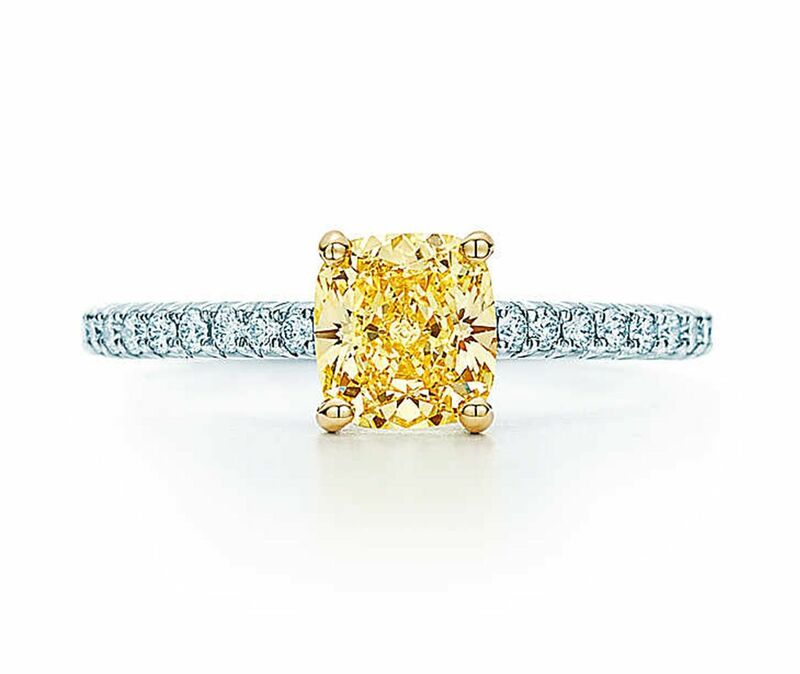 Instead of regular diamonds, you’ll see rich colors, and instead of round or square-cut stones, it’s the unexpected shapes you’ll find on the following unique engagement rings. 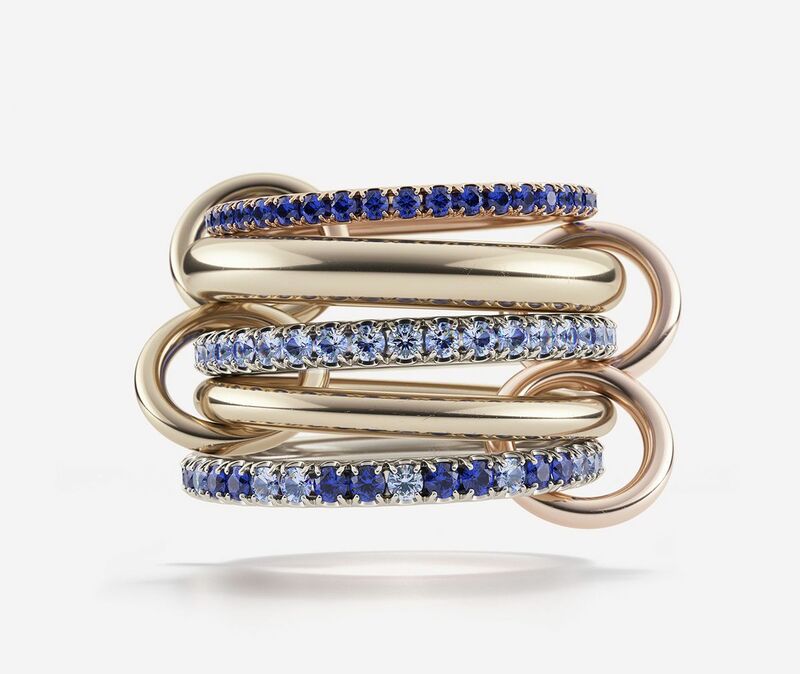 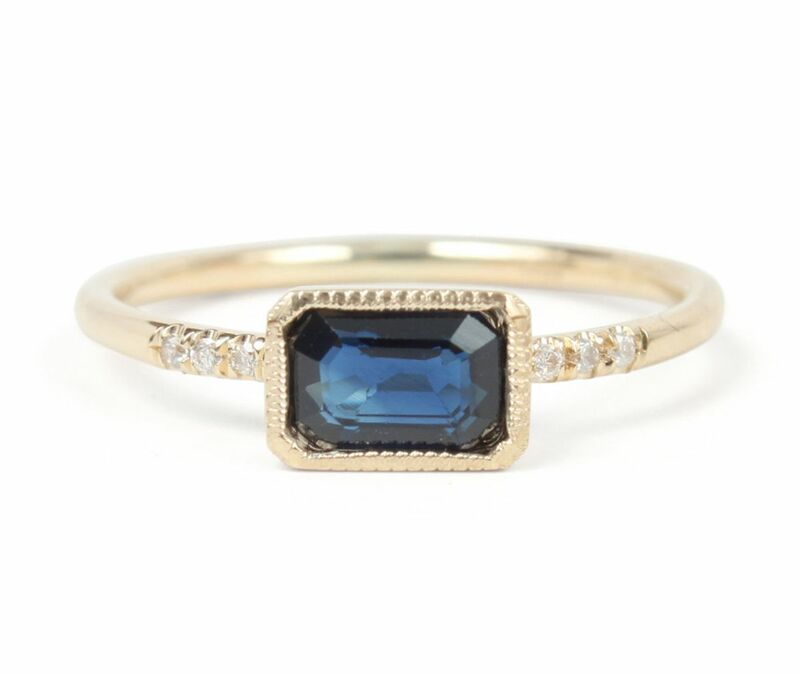 Let the name “True Blue” represent more than just the stone’s color. 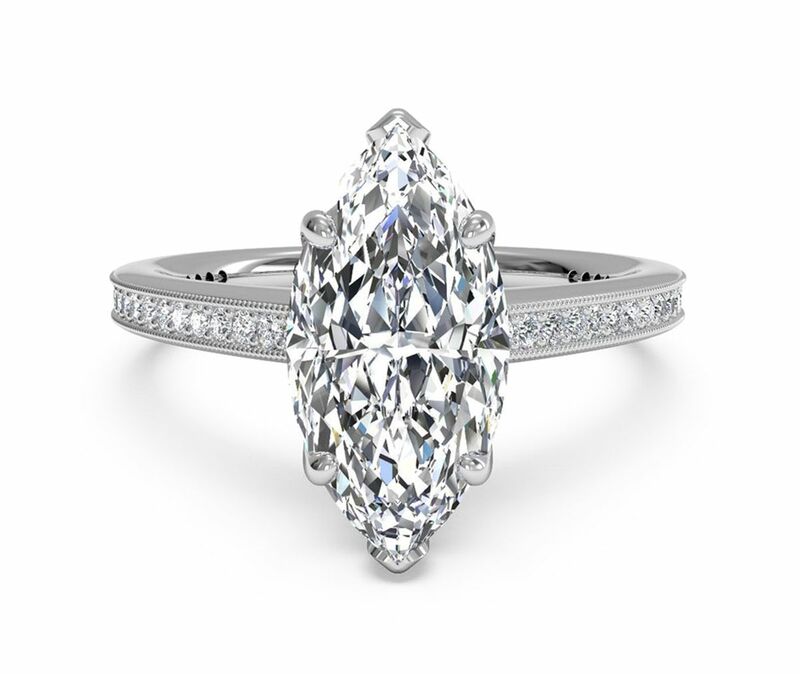 I’ve never seen a stone cut quite like this before. 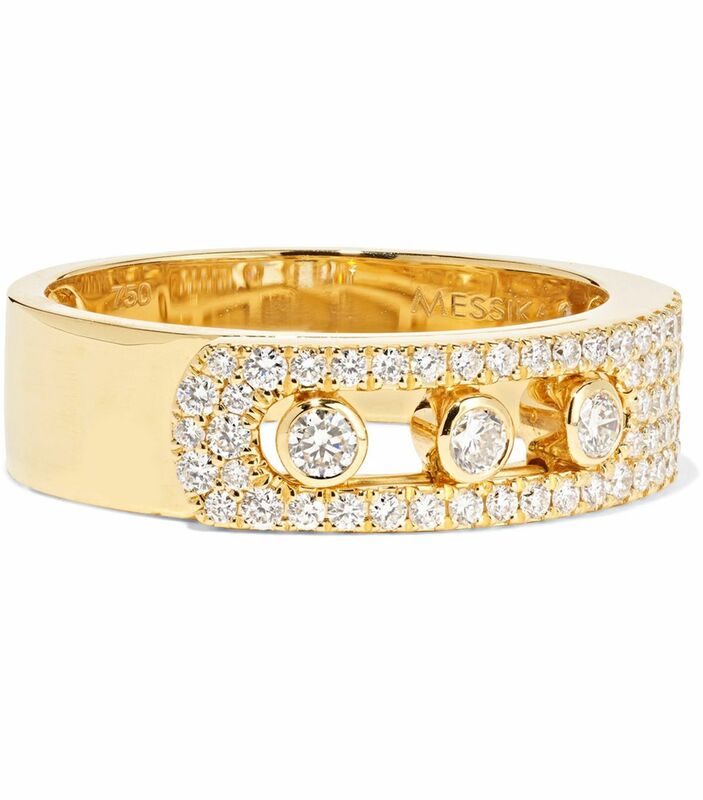 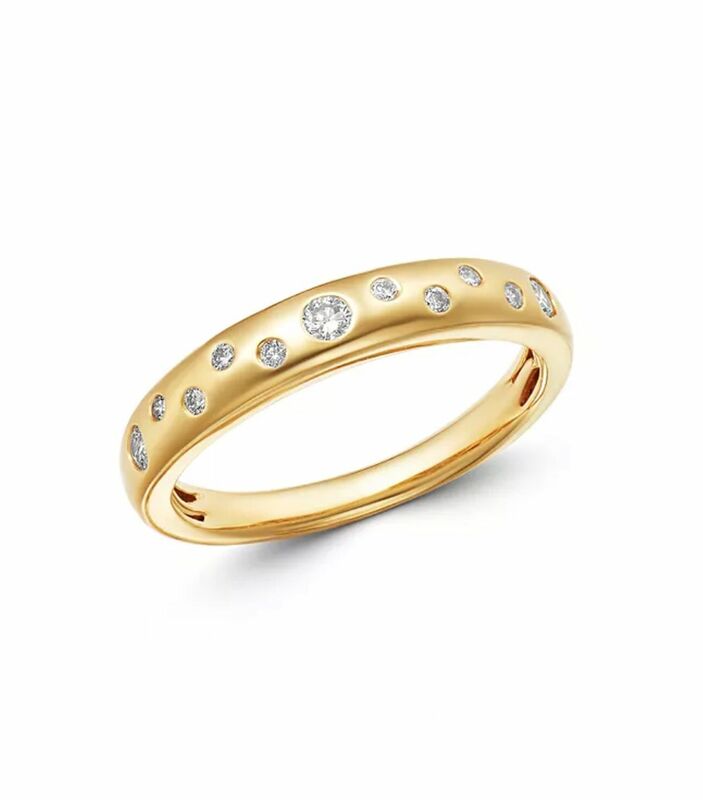 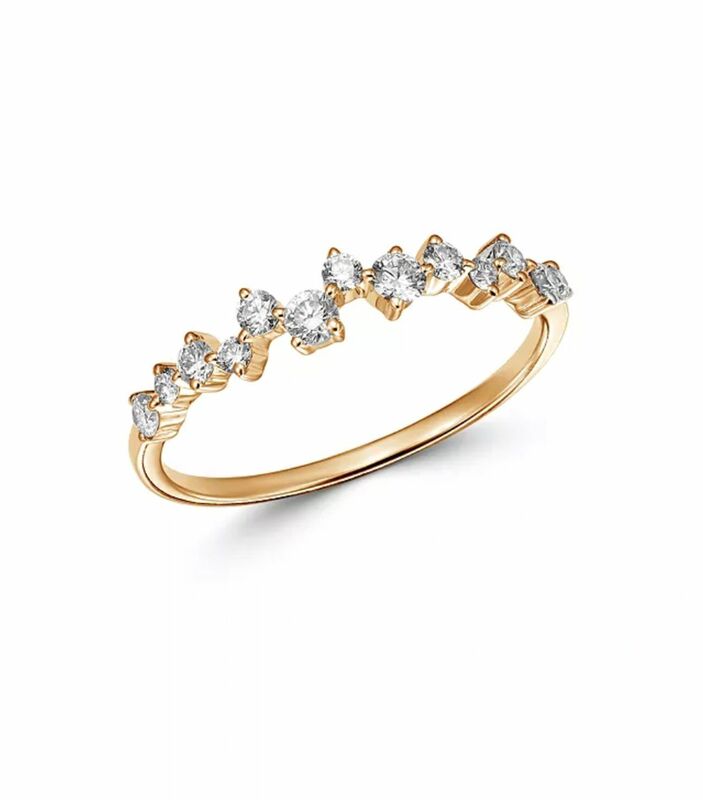 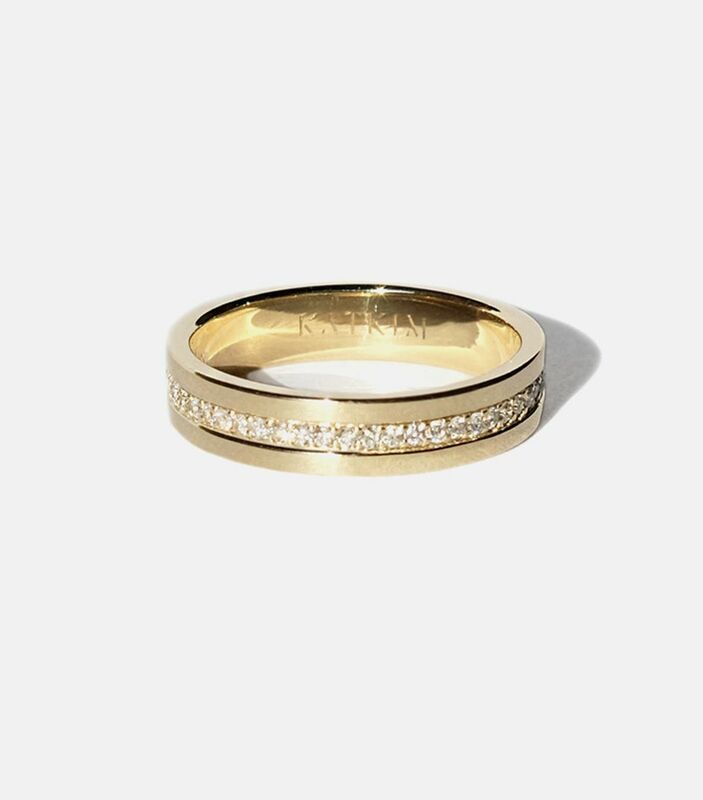 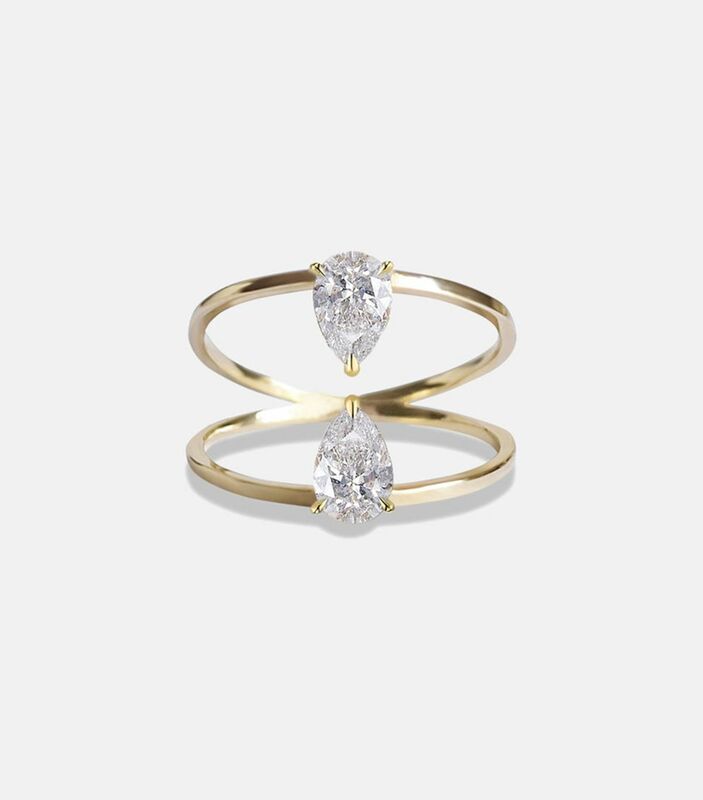 This ring’s substantial band is almost as elegant as the diamond itself. 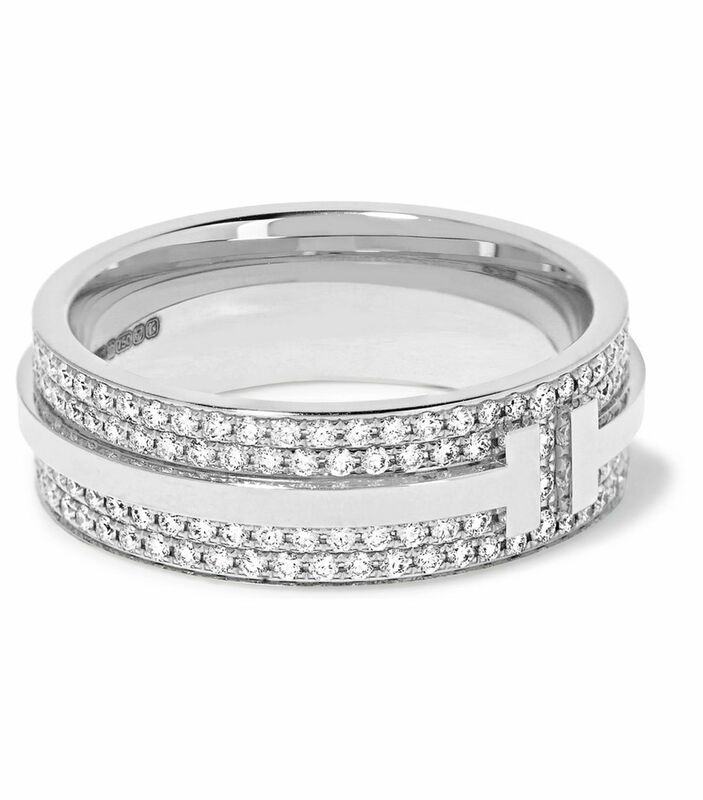 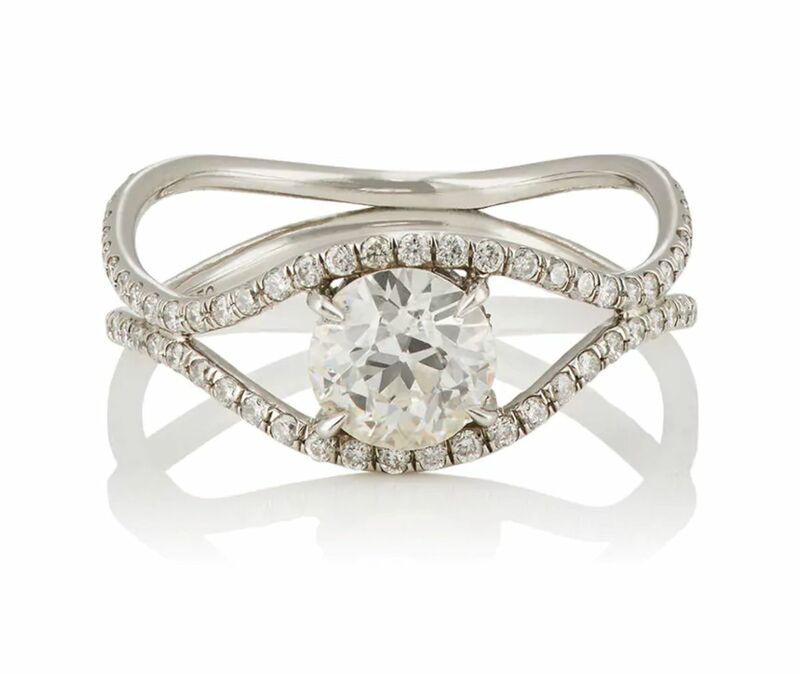 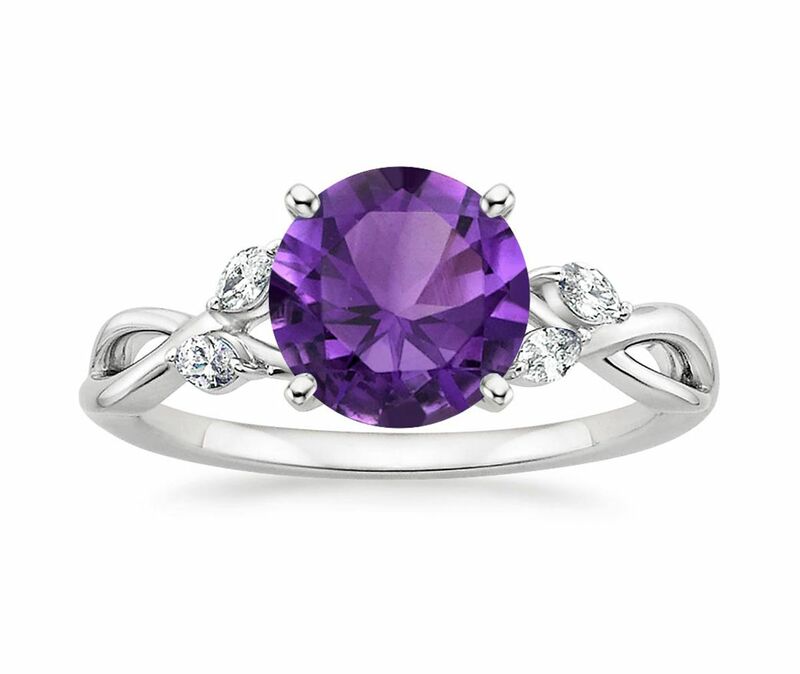 The designer describes this pretty ring as “delightfully unexpected,” and we couldn’t agree more. 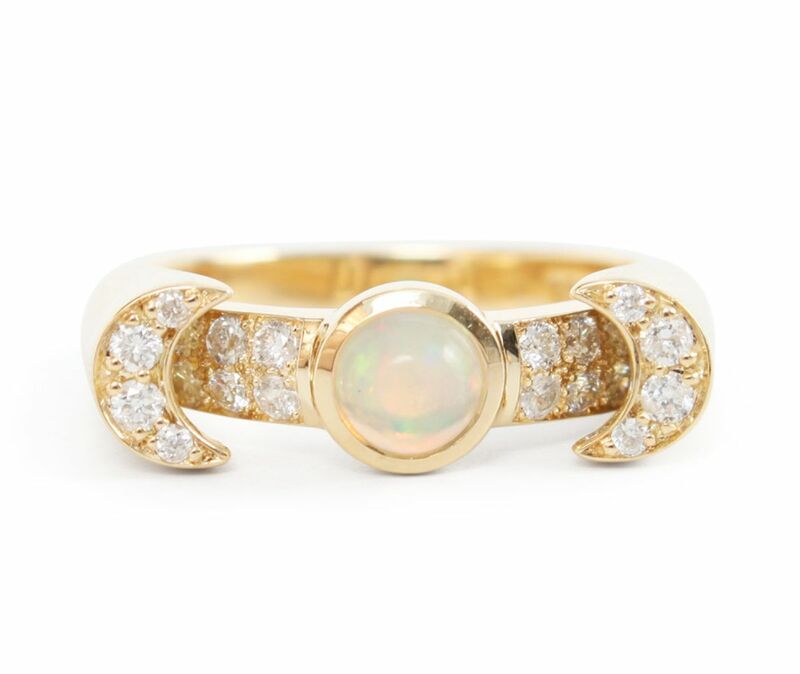 These scattered baguette stones catch the light from all angles. 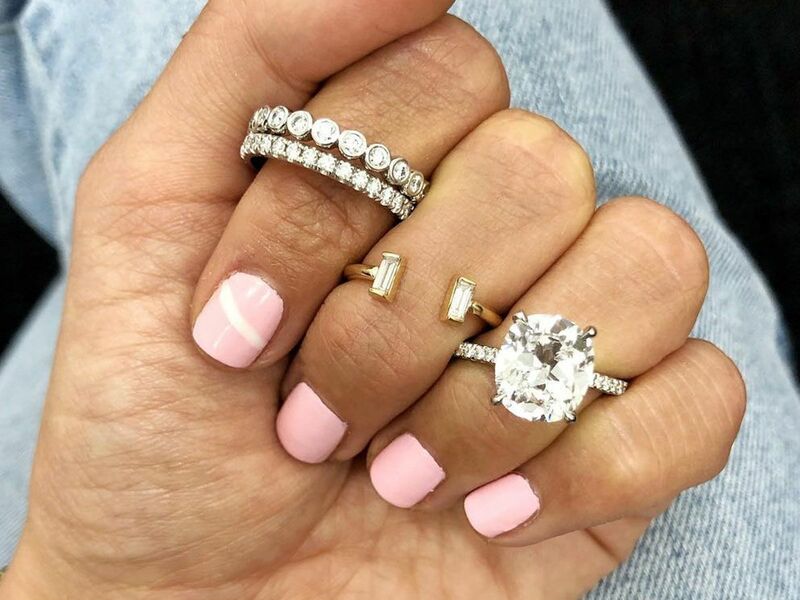 This story This post has been updated by Anna LaPlaca.